Watch live today at 1:30 p.m. 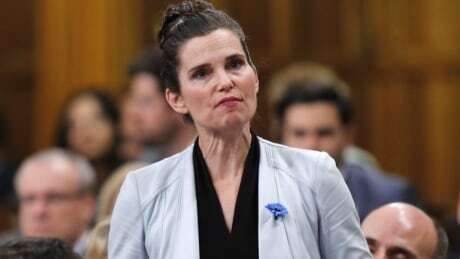 ET as Minister of Science and Sport Kirsty Duncan announces more measures to address abuse in sport, including an independent investigation unit and a national toll-free confidential helpline. 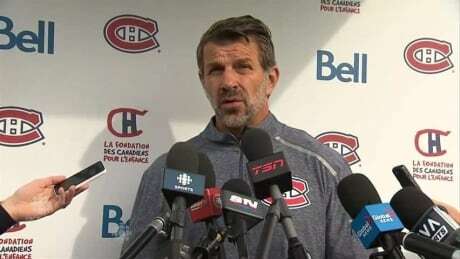 Post-game interviews for Game 2 of Round 3 of the Stanley Cup playoffs. Gretzky speaks at the University of Alberta Hospital as a representative for the foundation's Brain Centre Campaign. 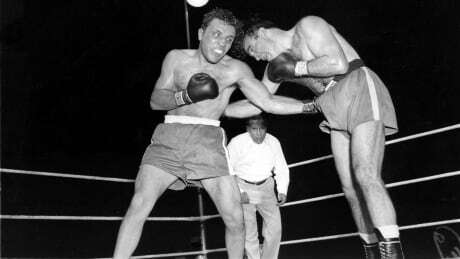 Jake LaMotta, the iron-chinned brawler whose exploits in and out of the ring during boxing's heyday served as the basis for Raging Bull, one of the most critically acclaimed movies of all time, has died. He was 95. Mayor Naheed Nenshi and council present the city's offer to the Calgary Flames in the ongoing arena negotiations.